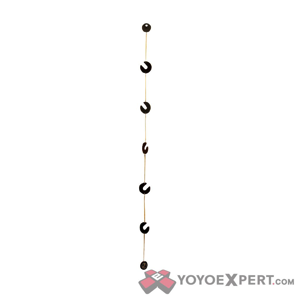 YoYoExpert Blog & Yo-Yo News – New Wooden Yo-Yo Displays by Sojun Miyamura! 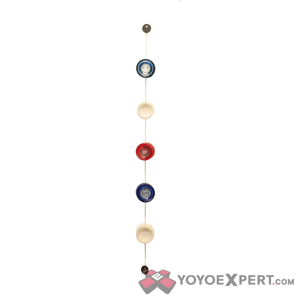 New Wooden Yo-Yo Displays by Sojun Miyamura! These aren’t your average yo-yo stands! They have a simplistic look, but they might just be the most functional and creative way to display your favorite yo-yos! 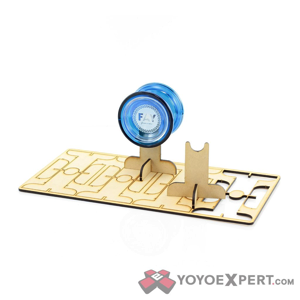 Both of these new wooden yo-yo displays are designed by Yoyorecreation team member Sojun Miyamura. They are laser cut from wood and have a really clean look when assembled. 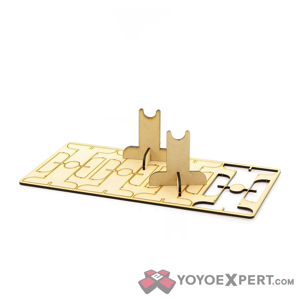 Each pack of stands contains 8 individual yo-yo stands for you to feature your favorite yo-yos. Don’t have any shelf space? Pick up the yo-yo hanger to display your favorite 5 throws anywhere you have some free wall space!